By manipulating the entire area of both feet or hands, the practitioner is able to increase oxygen, circulation and bring about relaxation. 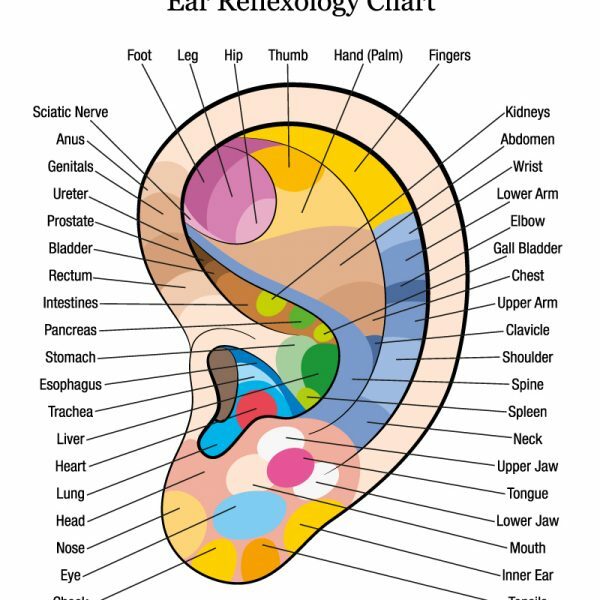 This, in turn, affects the functions of the entire body and/or areas of pain/discomfort that are connected to the dis”ease”; all the while the reflexologist uses pressures points on the feet and hands to assess the imbalances in the body. When the practitioner manipulates the feet and hands, this helps to restore function and balance to the body. A typical treatment is 60 minutes for feet and 15-20 minutes for hands. The session begins with a consultation about your health and lifestyle. You are then asked to remove your shoes and socks and sit comfortably in a reclining chair or on a massage table. Otherwise, you remain fully clothed. The reflexologist will assess the feet/hands and then stimulates various points to identify areas of tenderness or tension. The reflexologist then uses brisk movements to warm up the feet. Then pressure is applied from the toes to the heel according to your comfort. Lotion or oil may be used. Reflexology is a popular complementary therapy. 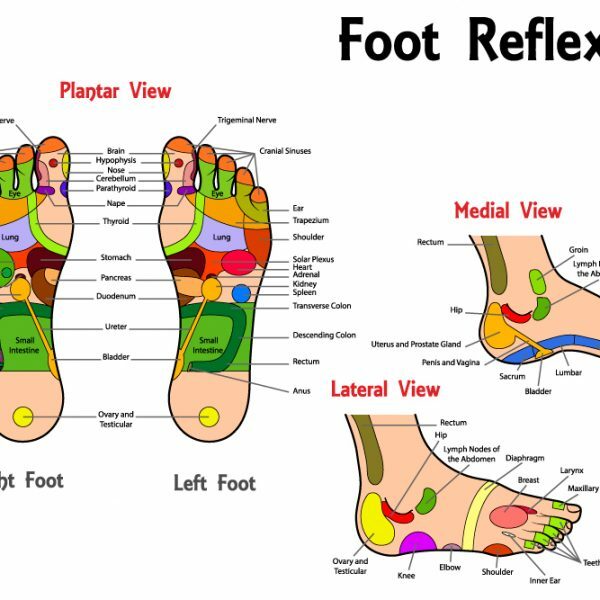 Reflexology promotes relaxation, improves circulation, reduces pain, soothes tired feet, and encourages overall healing. 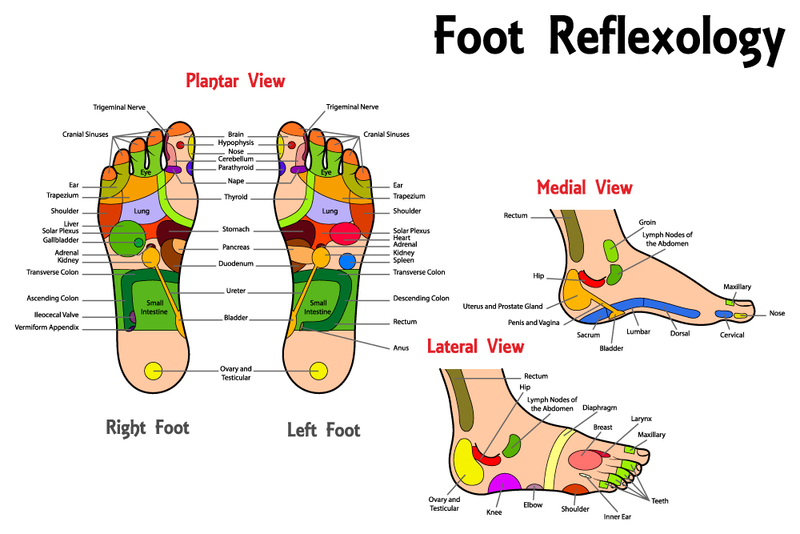 Reflexology is also used for post-operative or palliative care. Reflexology can help to restore feeling and numbness caused by neuropathy; reduce pain from pulled muscles, migraines, athletic injuries, etc. A study in the American Cancer Society journal found that one-third of cancer patients used reflexology as a complementary therapy. 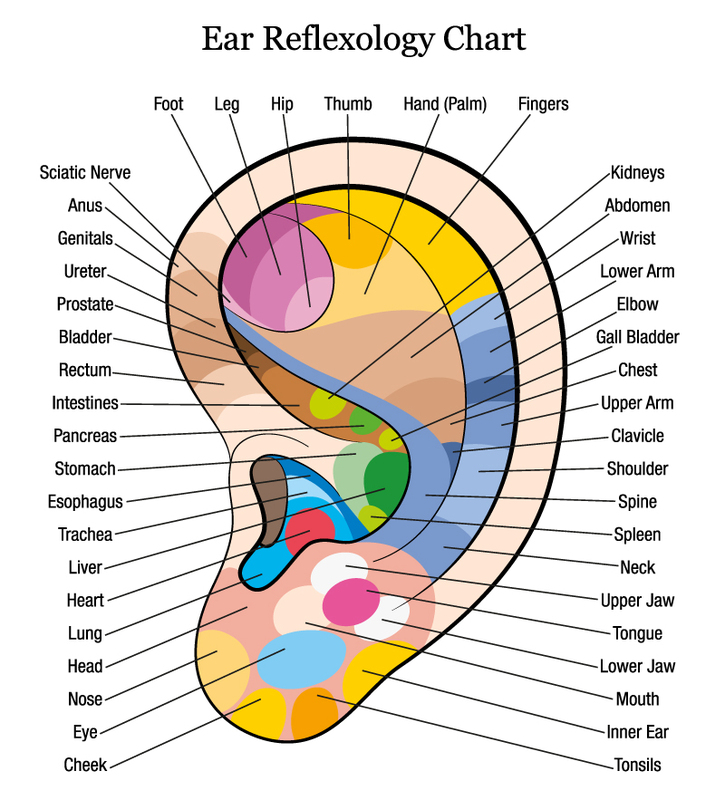 Reflexology is safe as a complementary service to your existing medical care.